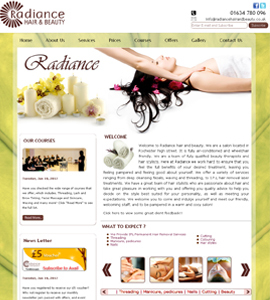 Radiance is a salon located in Rochester high street. It is fully air-conditioned and wheelchair friendly. We are a team of fully qualified beauty therapists and hair stylists.